‘The Babadook’ Comes To Blu-ray on April 14!!! 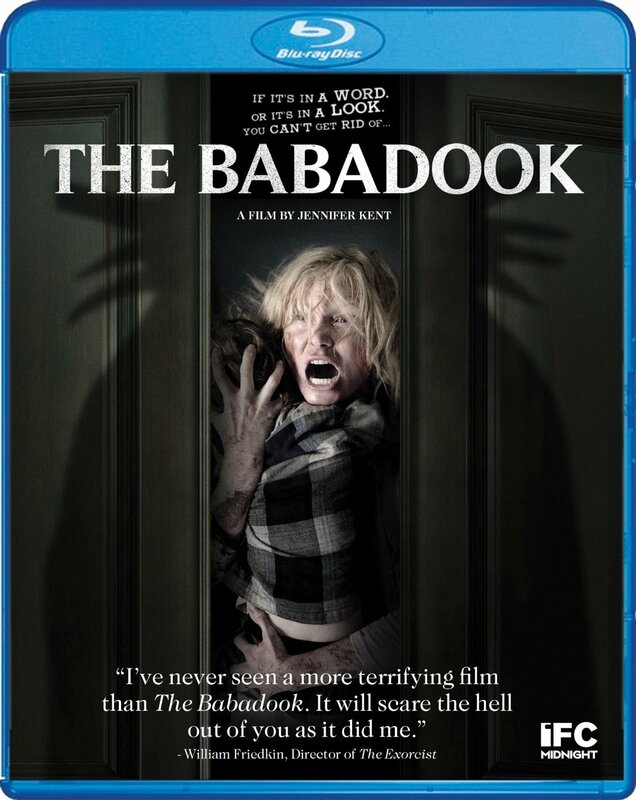 Hopefully you’ve had the chance to fall in love, or fear, with ‘The Babadook‘, if not here comes another chance when this newly minted classic horror debuts on Special Edition Blu-ray, Standard Blu-ray and DVD available everywhere April 14th, 2015 from Scream Factory. The film starts a little slow focusing on Amelia who lost her husband in a car crash on the way to give birth to their son, and how she struggles with the daily issues of being a single mom. Her son, Samuel, seems to be afraid of just about everything. He has deep fears of monsters and does not overcome the scares which leads Amelia into isolation as her friends, who are unsure of how to help, back out of her life. 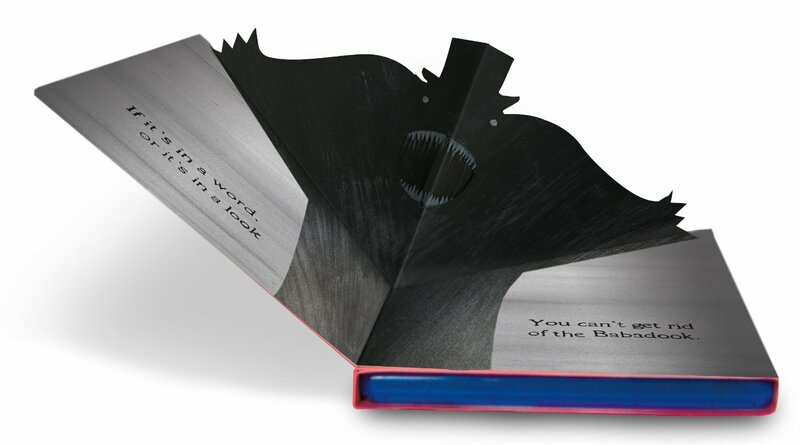 At a particularly bad low point, Samuel is read a story by Amelia that talks about the ‘Babadook‘ monster that hides in the dark. Samuel feels the effects of the Babadook and even Amelia feels the darkness. The film builds slowly at first, but is one of those movies that stays in the back of your mind, creeping up whenever you turn the light off, you begin to question if you’re really alone in your room, the staying power this film has it phenomenal! I highly recommend checking it out! The Special Edition Blu-ray comes in a striking limited run pop-up package, comes with all kinds of bonus features including theatrical trailers and an in-depth look behind-the-scenes of the making of the film including cast and crew interviews along with deleted scenes and director Jennifer Kent’s award-winning short film ‘Monster‘. 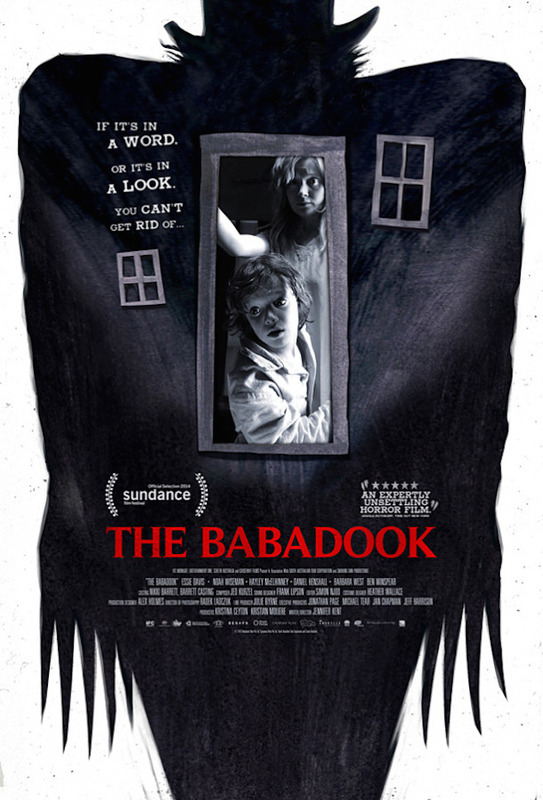 Audio Interview with Director Jennifer Kent on ‘The Babadook’!! This entry was posted on Friday, January 30th, 2015 at 5:30 pm	and is filed under Film, News. You can follow any responses to this entry through the RSS 2.0 feed. You can skip to the end and leave a response. Pinging is currently not allowed. « Eddie Murphy Coming Back To ‘Saturday Night Live’ For 40th Anniversary!! !